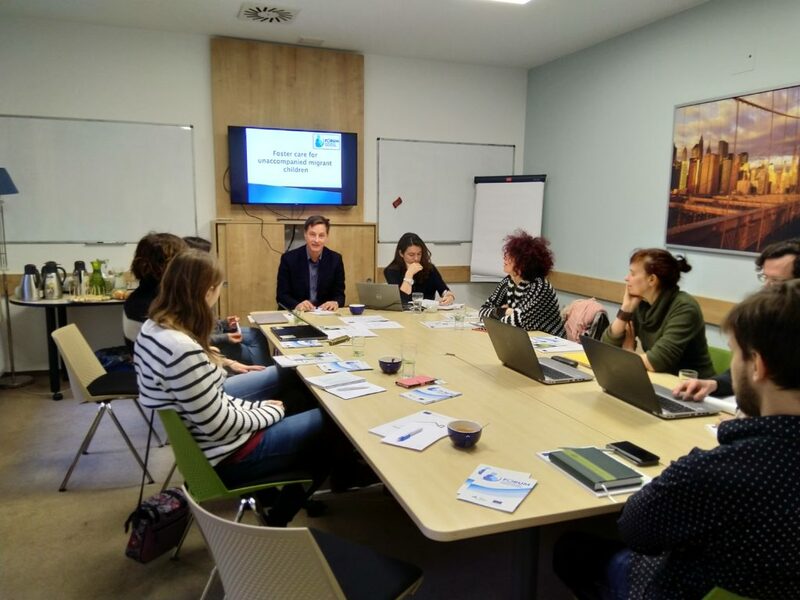 OPU organizes an expert training of trainers on foster care for unaccompanied minor refugees and migrants in Prague on 21 and 22 January. Foster care in general provides family-like care and reduces the risks of disappearances of children without informing anybody. We are grateful that also Czech families joined the foster care program of OPU. Thirty or more children from Syria would certainly find safe and good home in the Czech Republic. The training is supported by the European Union.